Arrive at Brisbane domestic or international terminals knowing that your hire cars are ready and waiting for you to take on your journey. We offer the cheapest Brisbane Airport car hire service, we offer you affordable rates combined with great service. With no hidden costs, cheap rates, immaculate brand new and older used cars, damage cover, unlimited kilometres, local maps and more, we are the best choice for renting a car in Brisbane. We offer free pick up and drop off at the airport or alternative Brisbane CBD locations with our free shuttle bus service. We are located a short drive from the airport terminals. 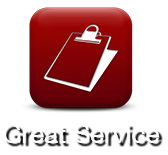 Try our service you wont be disappointed. Call us on arrival or book online now. 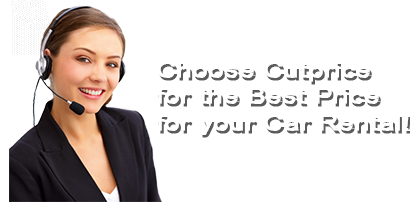 Cutprice Rentals offers you excellent customer service paired with simply the cheapest car hire anywhere on the Gold Coast. Our service offers freshly cleaned vehicles, unlimited kilometres, free standard insurance cover, pick up and drop off, no hidden costs and more - you wont find a cheaper or more reliable car hire service. Use your Cutprice Car Rental vehicle to visit all the local attractions such as theme parks or the fabulous hinterland. With many great beaches to explore you can use your rental vehicle to get around and see all there is to see while you are on holidays, - it’s a great way to get around and have some fun. Book with Cutprice Car Rentals for the most affordable car rentals at Coolangatta Airport. 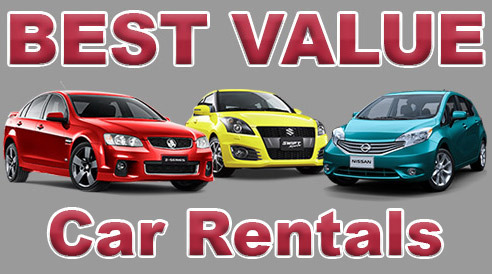 Cutprice Car Rentals gives you an exceptional car hire service with Coolangatta's cheapest car rentals. With no hidden charges, detailed maps, unlimited mileage, damage cover and more, we are the best choice for rental cars on the Gold Coast. Free pick up and drop off of your car rental directly from the airport or we can pick you up from your hotel. Enjoy your holiday more in Surfers Paradise, on the fabulous Gold Coast with Cutprice Car Rentals. 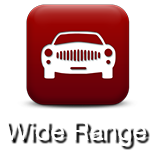 We can provide anything from a nice comfortable car to something more fun and sporty. We offer the highest quality service and even better prices! With our great offers, you won’t find a cheaper way to travel along the Surfers Paradise tourist strip. We offer a free shuttle bus pick up and drop service from your apartment, hotel, resort or any premises locally to our premises for collection of the vehicle and return.